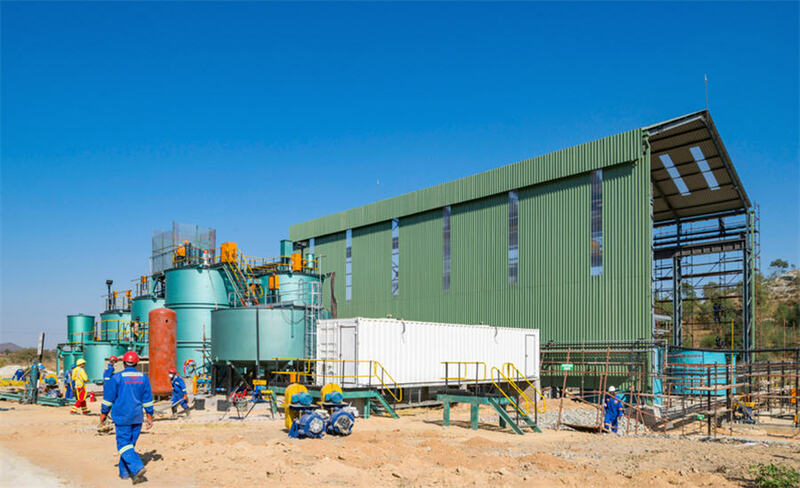 Mazoe Mine, Zimbabwe - Image courtesy of Metallon Corp. Curbing output would deprive the country of a key source of export earnings as Finance Minister Mthuli Ncube tries to stabilize an economy wrecked by the misrule of former leader Robert Mugabe. Producers are only allowed to retain 30% of the proceeds of gold sales, which isn’t adequate to cover the cost of mining the metal, it said. Zimbabwe’s mining industry is facing “severe viability challenges” because of the shortage of hard currency, the Gold Producers Committee, an affiliate of the Chamber of Mines of Zimbabwe, said in a report to be submitted to the central bank and seen by Bloomberg. Zimbabwe is projected to produce 30 metric tons of gold in 2018, up from 24.8 tons last year. The metal is Zimbabwe’s second-biggest export, after tobacco, according to World Trade Organization data.